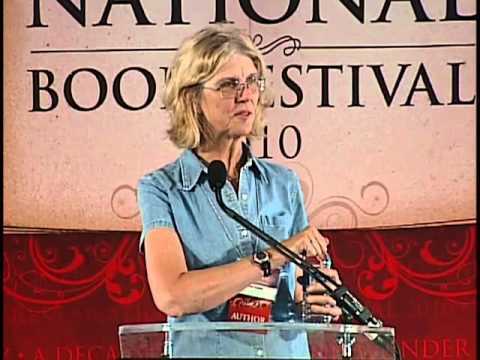 A Pulitzer Prize-winning novelist, essayist, and biographer, Jane Smiley is the author of more than twenty fiction and nonfiction books. A jack-of-all-trades, Smiley is a sought-after and flexible lecturer who speaks on a wide variety of topics, including politics, farming, child rearing, and literature. Jane Smiley has been praised as “a diverse and masterly writer” (The New York Times Book Review) and “one of the premier novelists of her generation, possessed of a mastery of the craft and an uncompromising vision that grows more powerful with each book” (The Washington Post). Her most exciting project yet is a thrilling saga, a trilogy of novels that spans 100 years, beginning with Some Luck. 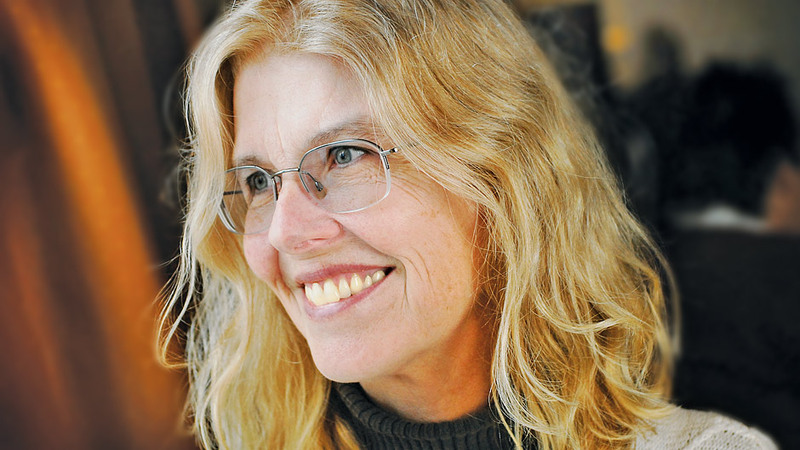 The recipient of an MFA and a Ph.D., Jane Smiley is the author of twelve novels, as well as many essays for such magazines as Vogue, The New Yorker,The New York Times Magazine, Harper’s, Practical Horseman, and others. She has been a Fulbright Scholar (a year in Iceland) and was a professor of English for 15 years at Iowa State University, where she taught creative writing workshops at the undergraduate and graduate level. She was elected to the American Academy of Arts and Letters in 2001, and in 2006 she was awarded the PEN USA Lifetime Achievement Award for Literature. The writing process is usually different for every writer, but some similarities prevail--sticking with it, being as impervious to criticism as you can, and being so curious about both words and events that you simply can't resist getting on with your work. Books are mysteries that reveal themselves first to the writer, then to the reader. They lead you on. In this lecture, Smiley explores how this happens. The life of a writer is a little like the life of an explorer, but what you are exploring is not (or not entirely) landscape. You are also exploring feelings, ideas, and the ways actions play out over time. A novel is a piece of logic that is a little similar to life, but not exactly similar. In this talk, Smiley discusses and analyzes the similarities and differences between the two. Jane was very well received! Our students and faculty thought that she was delightful–witty, sincere, and at ease, as well as brilliant, of course. We had an excellent turnout for every event, including quite a few community members, and faculty members and professionals from other units, and everyone seemed to be enjoying themselves very much. A literary historical panorama. . . . The power of Smiley’s project ultimately lies in her ability to situate her readers here, on the edge of a new world. Ambitious, absorbing. . . . Golden Age flows with the nuances and rhythms of everyday life, with time passing steadily, through births and deaths, triumph and tragedy. Breathtaking. . . . Epic. . . . With The Last Hundred Years trilogy, [Smiley] surely confirms her place alongside Roth, Updike and Bellow as one of the truly great chroniclers of 20th-century American life. . . . A powerful, moving and rewarding experience. Strike[s] a fine balance between the history of an era’s ‘great ideas’ and the history of its everyday life. . . . It’s a small miracle how much ground Smiley covers and how much she knows: about biochemistry, horses and genetics, but also medieval literature, financial instruments and especially politics. Exciting...In the first volume of a planned trilogy, Smiley returns to the Iowa of her Pulitzer Prize winning A Thousand Acres, but in a different vein. The Langdons [are] a loving family whose members, like most people, are exceptional only in their human particularity; the story covers the 1920s through the early ‘50s, years during which the family farm survives the Depression and drought, and the five children grow up and have to decide whether to stay or leave. Smiley is particularly good at depicting the world from the viewpoint of young children—all five are distinct individuals from their earliest days. The standout is the oldest son, Frank, born with an eye for opportunity. But as Smiley shifts her attention from one character to another, they all come to feel like real and relatable people. Smiley conjures a world—time, place, people—and an engaging story that makes readers eager to know what happens next. Smiley plans to extend the tale of the Langdon family well into the 21st century; she’s off to a very strong start. Smiley follows an Iowa farm family through the thick of the 20th century, [as] the Langdons raise five children to varied destinies; [there’s a] sense that we’ve simply dropped in on a continuing saga. Smiley juggles characters and events with her customary aplomb and storytelling craft...Underpinning the unfolding of three decades is farm folks’ knowledge that disaster is always one bad crop away, and luck is never to be relied on; it wouldn’t be a Smiley novel without at least one cruel twist of fate. Smiley is the least sentimental of writers, but when Rosanna and Walter Langdon look at the 23 people gathered at Thanksgiving in 1948 and ‘agreed in an instant: something had created itself from nothing,’ it’s a moment of honest sentiment, honestly earned. An expansive tale showing this generally flinty author in a mellow mood: surprising, but engaging.